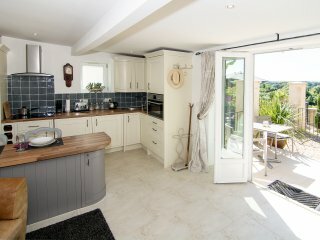 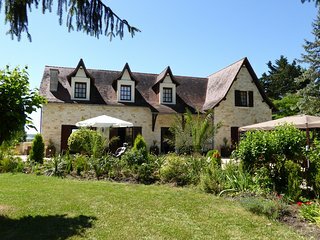 6 person cottage with gardens and private lake. 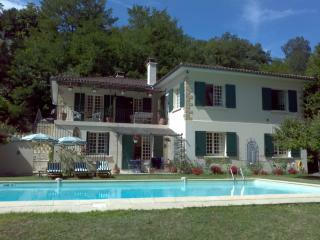 AUGUST DATES AVAILABLE. 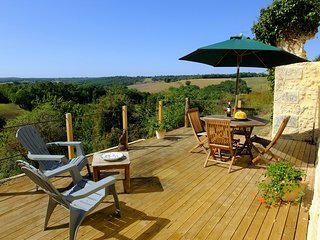 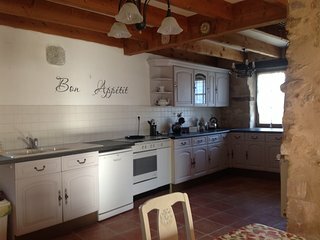 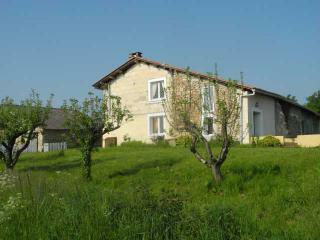 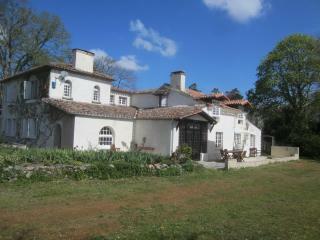 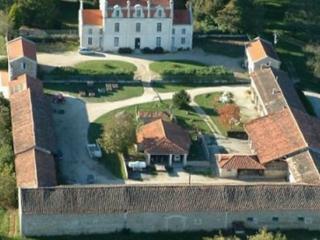 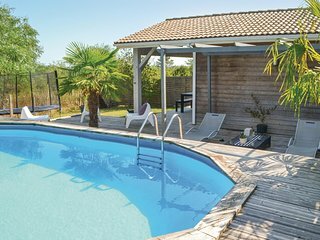 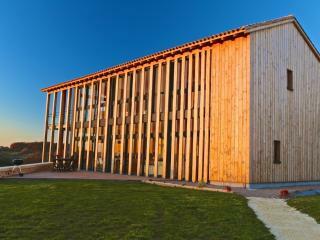 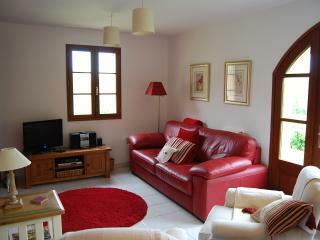 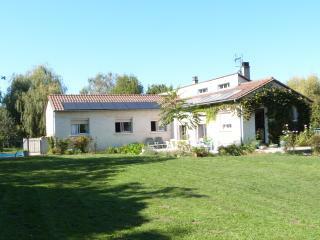 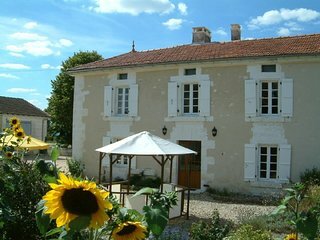 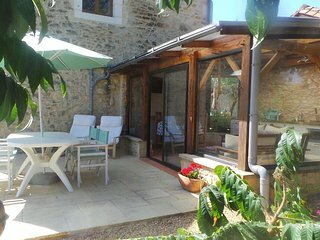 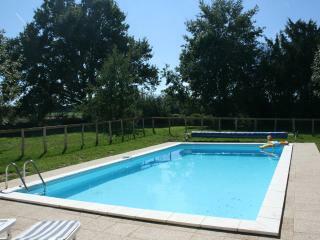 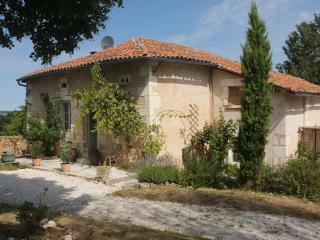 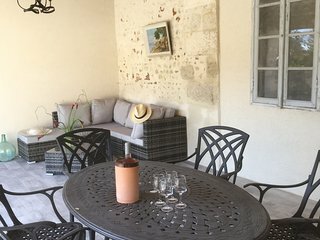 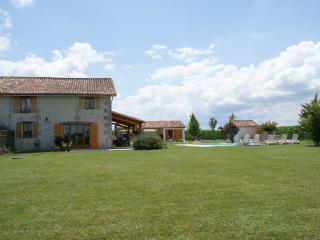 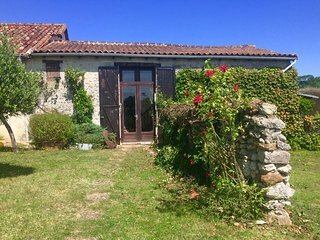 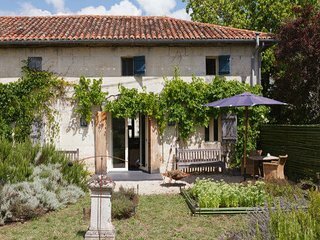 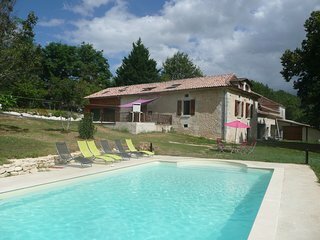 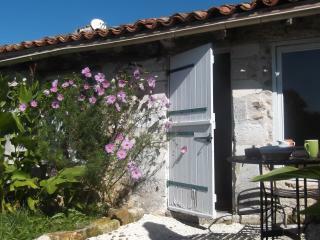 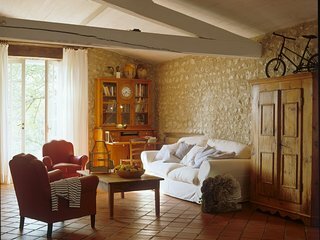 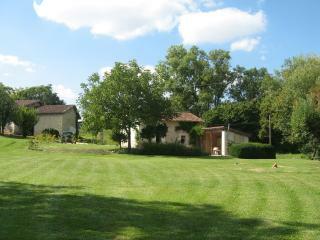 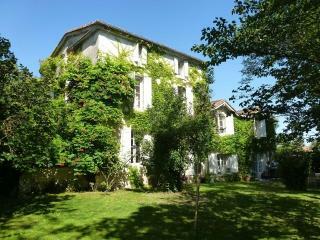 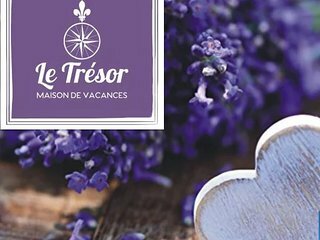 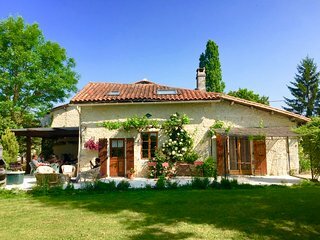 Stunning two person gite in the heart of the countryside. 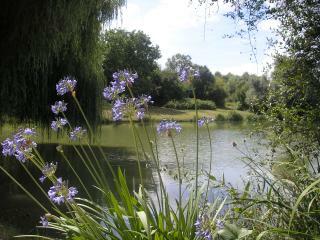 Le Lievre. 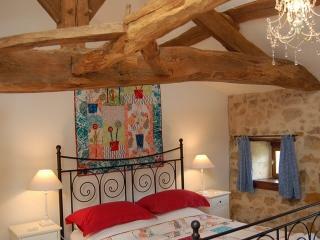 B&B Suites sleeps 4 in each suite. 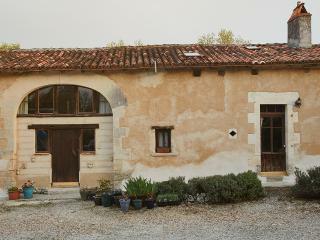 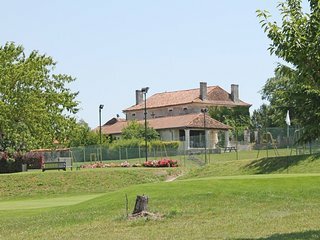 Les Chassins, secluded hunting lodge.